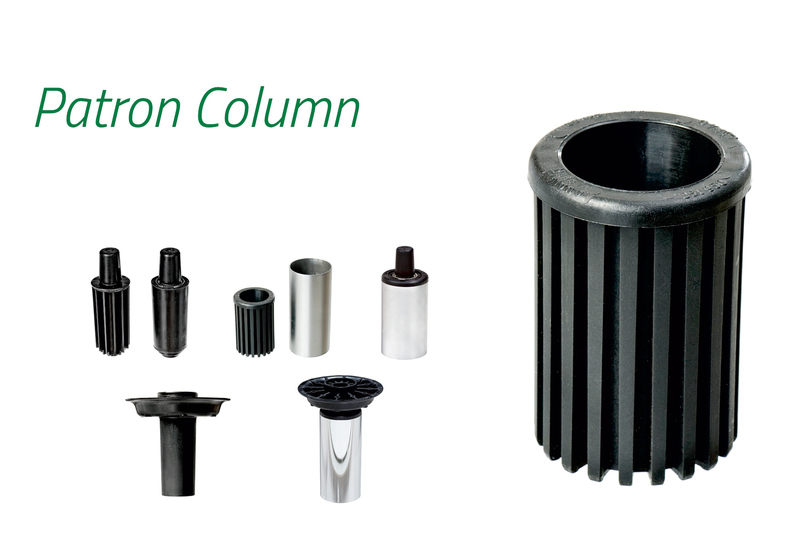 Center Column for metal pipe Ø76.1mm and Patron swivel. 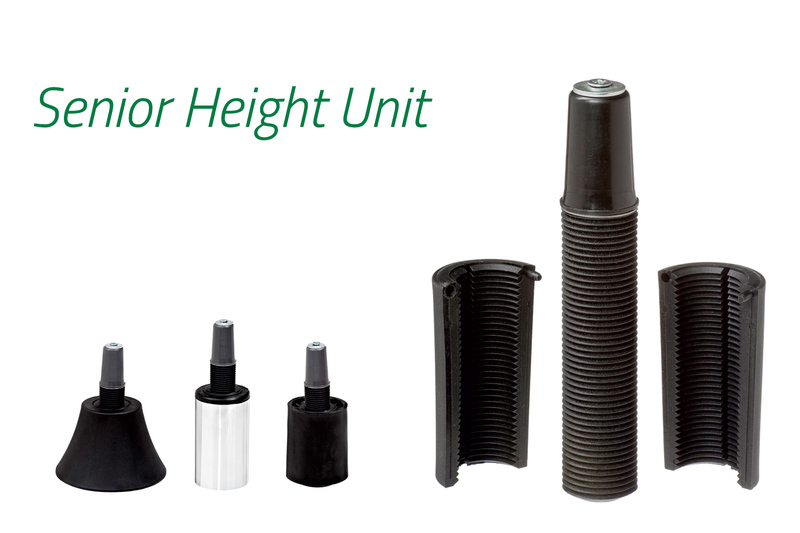 Height for all swivel bodies is 55mm. 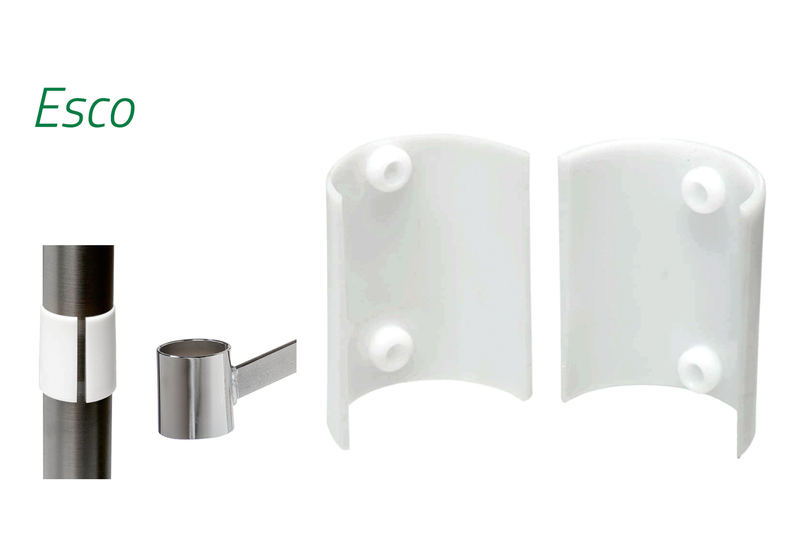 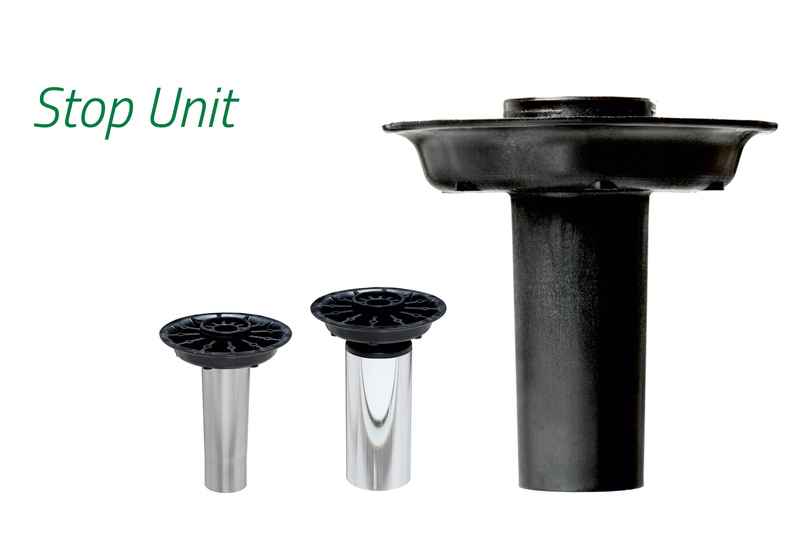 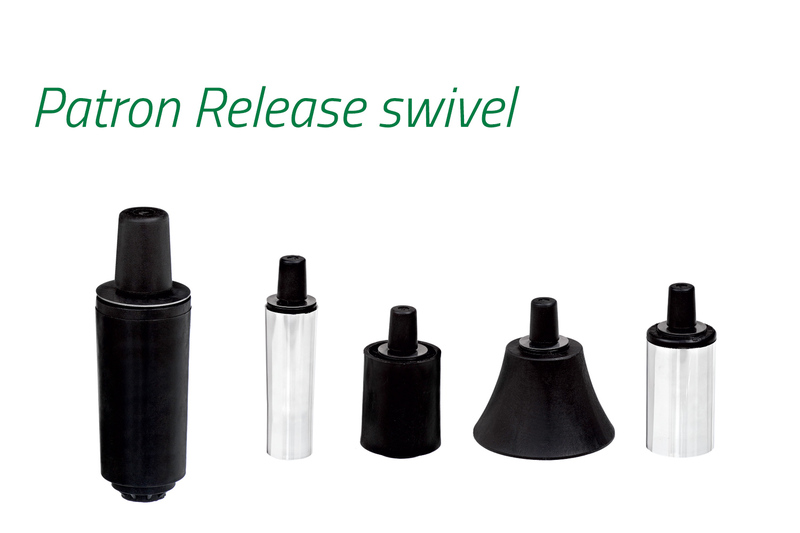 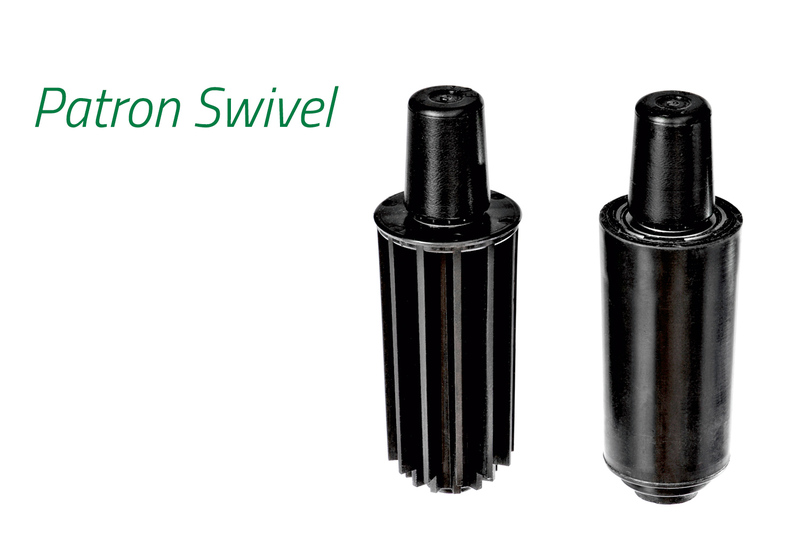 Swivel can be delivered with Eurocone unassembled, and/or also with whole swivel ready assembled in a metal pipe. 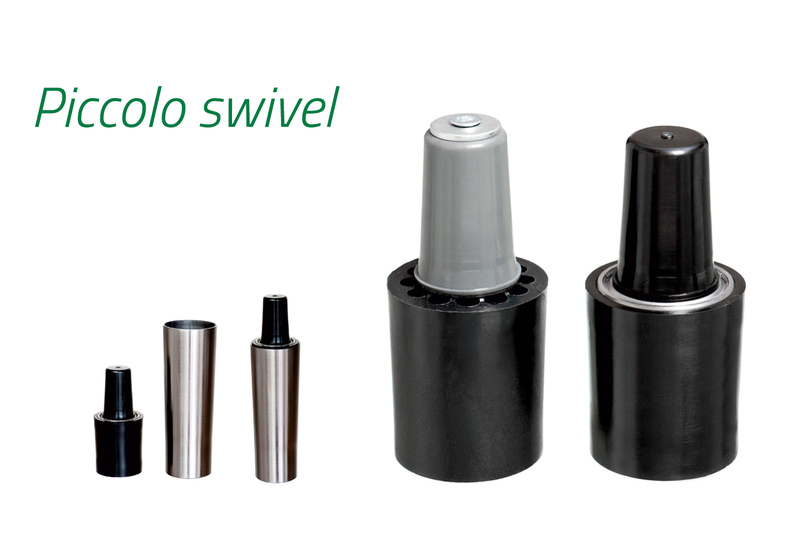 Swivel body is to be pressed into a cylindrical- or square metal pipe. 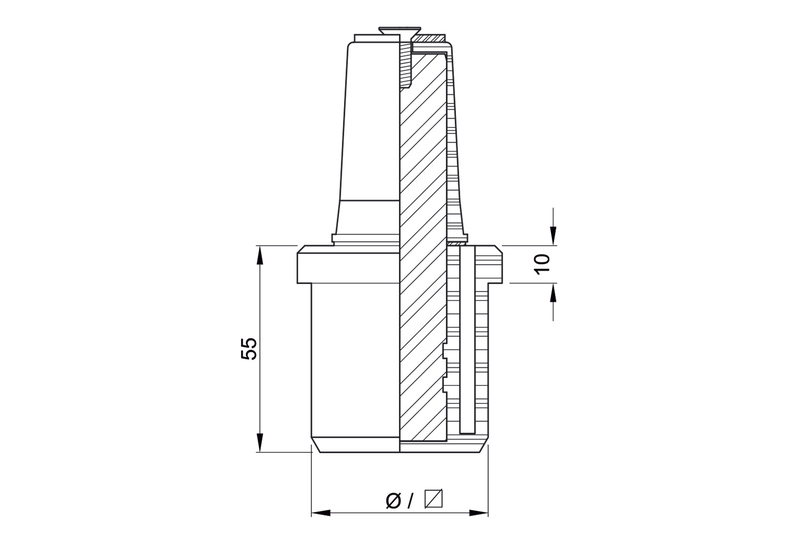 Please see sketch above. 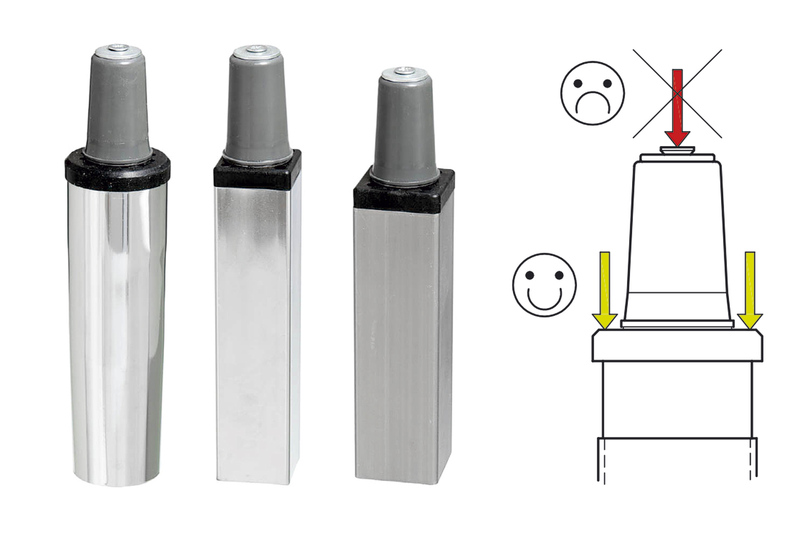 Please do not press on the Eurocone!